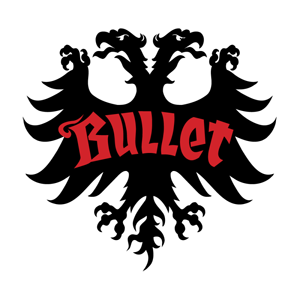 Bullet takes pride in producing safety gear and hardware that you can trust. We stock a range of skateboarding helmets and skateboard trucks, ideal for those on a budget who don't want to compromise on quality. The Bullet T35 comes in 'Grom' sizes for younger children and larger 'Youth' Sizes, and is our best-selling skateboard helmet.